On Wednesday, May 24, 2017 at 12:00 P.M., the Rotary Club of Jasper will dedicate our Peace Pole. The dedication ceremony will be held at Rotary Peace Park located behind the Boys and Girls Club of Jasper. The GPS address is 101 Freedom Way, Jasper, Georgia. One of Rotary Internationals primary areas of focus is the promotion of peace throughout the world. Peace Poles are recognized as the most prominent international symbol and monument for peace. They symbolize the oneness of humanity and our common wish for a world at peace. 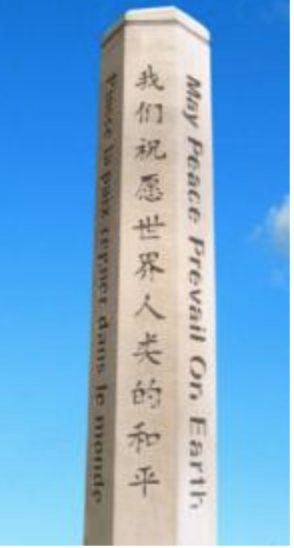 Peace Poles bear the message, “May Peace Prevail on Earth” in the different languages of the world. 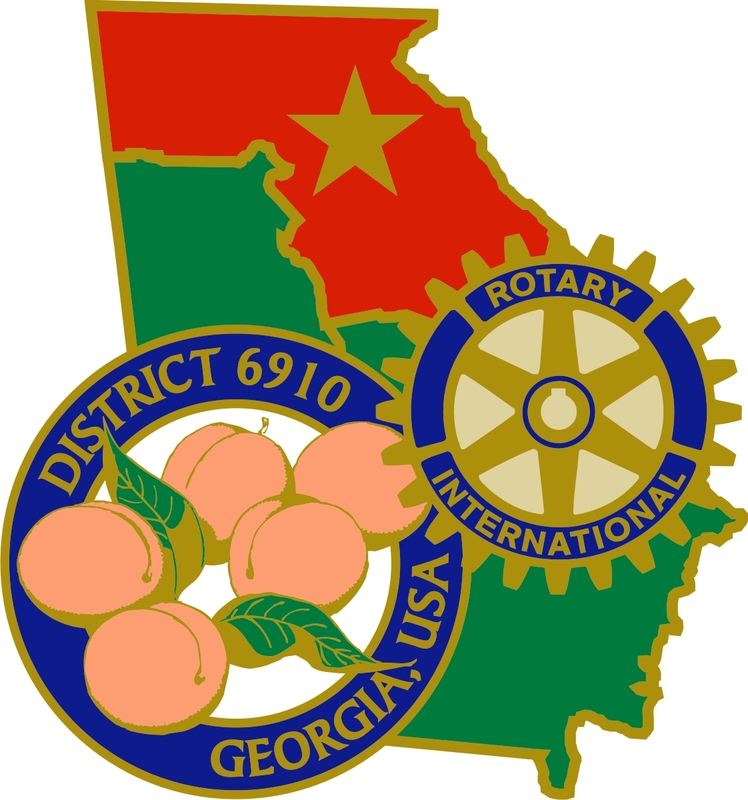 In considering a Peace Pole for their park, the Rotary Club of Jasper recognized the unique opportunity available to us as the home of Georgia Marble. 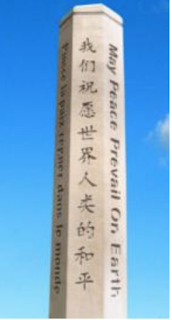 Our Peace Pole was manufactured locally by Blue Ridge Marble and carved from the same marble as was used in Washington, DC to build the Lincoln Memorial. Placed on a marble base, our monument totals ten ft. in height. On each of the four sides of the pole, two different languages will display the Peace Pole message of, “May Peace Prevail on Earth” for a total of eight different languages. Our Peace Pole displays English, Cherokee, French, Esperanto, Spanish, German, Italian and Russian languages.